If you are confused by what STEM is all about, you won't want to miss downloading this free STEM supply list and resource guide. Find everything you need to start STEM studies in your homeschool, classroom, or household in one easy-to-use printable! If you are confused by what STEM is all about, you won’t want to miss downloading this free STEM supply list and resource guide. You will be directed to the download page. 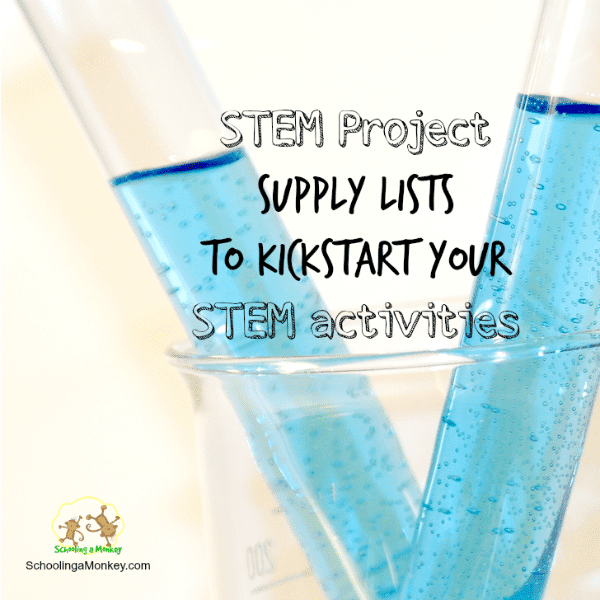 Click “Download: STEM Supply List and Resource Guide” to save your printable. You will also be sent an e-mail link to download your printable. Use this printable as a guide when shopping for STEM supplies and science resources for your own STEM studies. Need ideas? 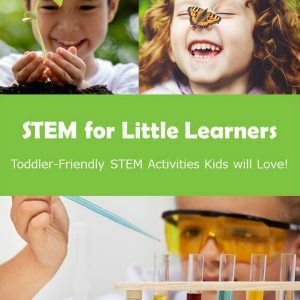 Find hundreds of STEM activities here!